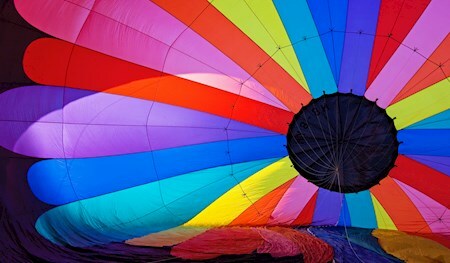 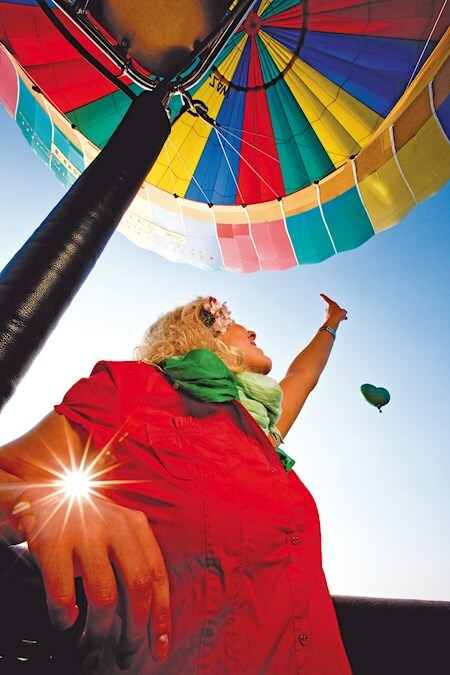 For many years, Stubenberg am See has been well known among pilots as an ideal location for hot air ballooning. 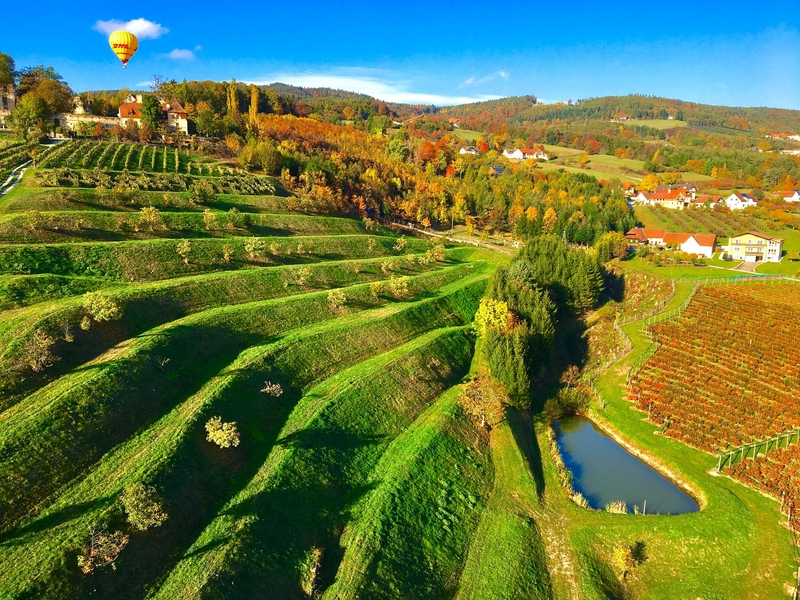 Hardly any other area in the whole of Europe can offer such stunning scenery and stable weather conditions as Eastern Styria. 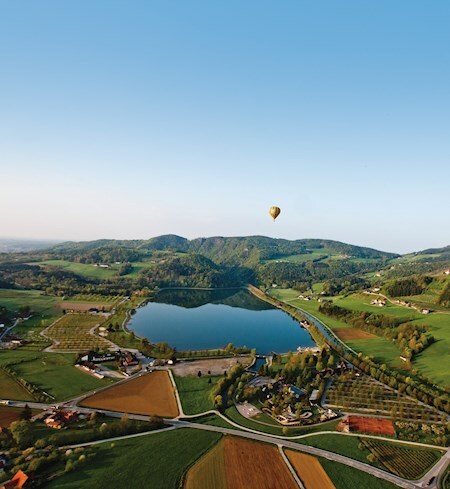 It is not without reason that Stubenberg am See/Schielleiten has already hosted two European and two World Hot Air Ballooning Championships.